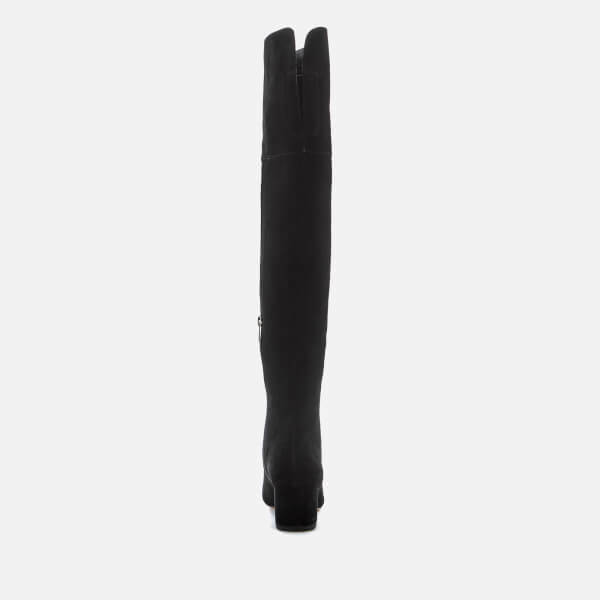 Women's thigh high boots from Sam Edelman with a sleek, elongated silhouette. 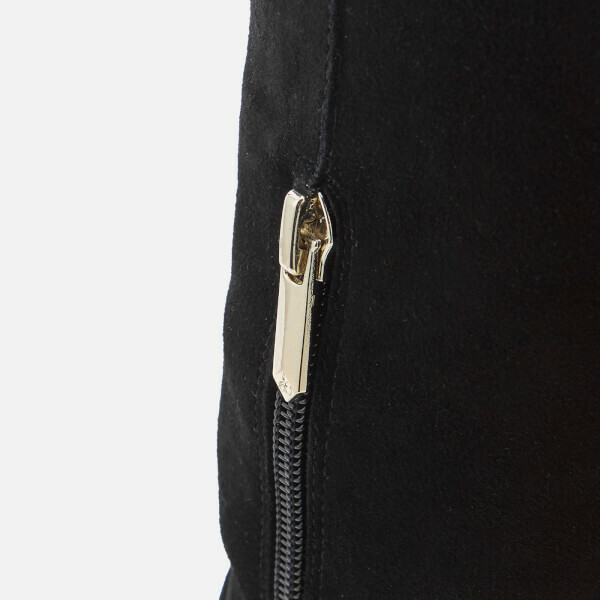 Crafted from premium suede, the 'Elina' boots showcase an over-the-knee design with an almond toe and a half zip closure to the side. An elasticated gore enhances comfort and fit. Set upon a tonal, suede-covered block heel. 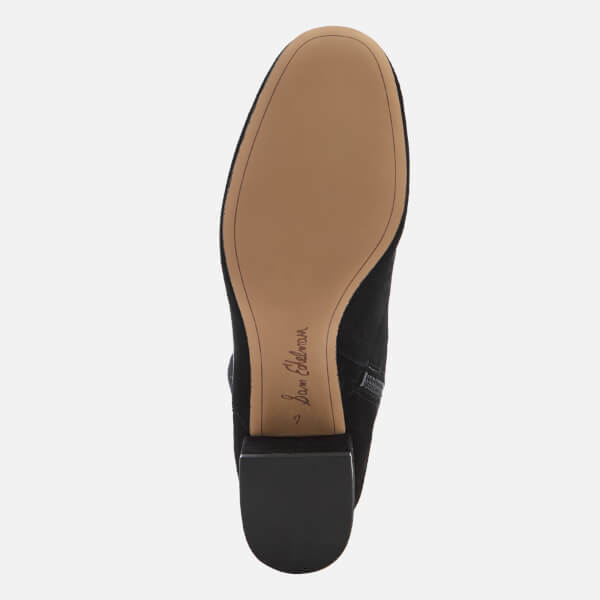 Complete with branding to the footbed and sole.